Winter season is the time to sit under the sun, sipping hot cup of coco and enjoy the warm coziness. Using sun protection is the last thing on one’s mind during winters. It is cold and chilly, how can I get sun damage? This is the season when you will damage your skin most with regular sun exposure most part of the day. UVA, UVB and other harmful rays of the sun can cause severe sunburn, tanning and premature ageing of the skin. Here is how you can protect yourself. 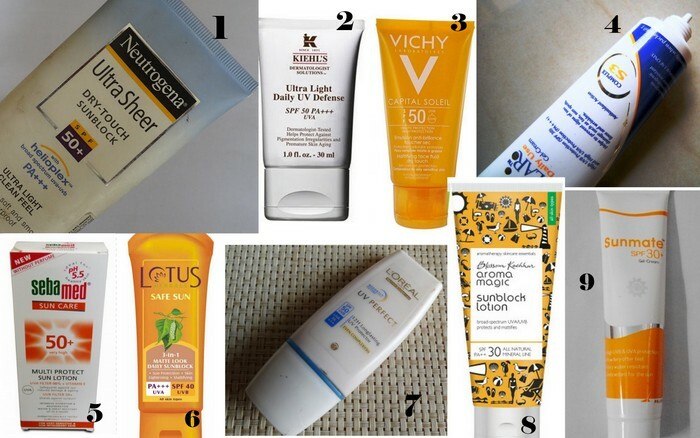 Switch your regular moisturisers with the ones having SPF and UV protection. Not just moisturisers but also lip balms, under eye gel and your hand lotions, all of them should have SPF. This is the best way to save the skin. I know you love to sit under the sun chewing those peanuts, we all do. Do not forget to cover yourself up properly. You will get the worst tanning ever during this season. Imagine your trip to Goa and compare! 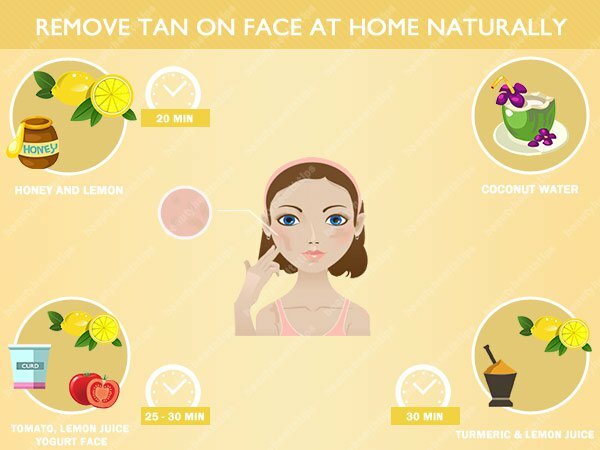 Home remedies are the best way to get rid of the tan. Apply a mixture of lemon and honey on affected area, let it dry for 10-15 minutes, and rinse with lukewarm water. You can also use homemade face pack of milk cream, besan, honey and sandalwood powder to moisturise your skin, removing the tan. Dry skin can get damage easily under sun. We tend to drink less water in winters causing dehydration and skin damage. 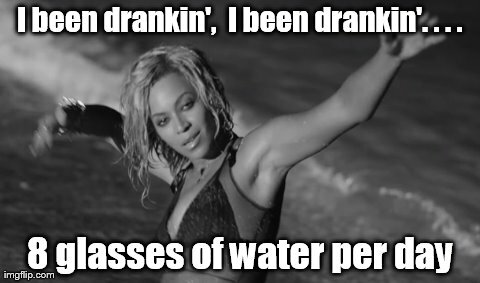 Drink 8-10 glasses of water a day and use water based skin moisturisers for better protection. 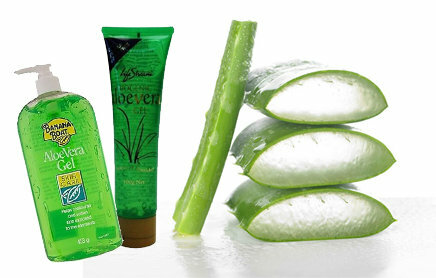 If you have sunburn after your sun retreat, apply ample amount of Aloe Vera gel on it. It will soothe the burning sensation and helps in healing the skin fast. During winter season, your lips have to suffer the most. Dryness, chipping and sun damage is pretty common. Use a moisturizing chapstick or lip balm with SPF for proper winter lip care.